Anand Patel grew up in the hospitality industry. With over 20 + years’ experience of owning and operating family businesses, he understands the risks and operations involved. He currently insures and provides risk management services to over 200 hotels across the United States. 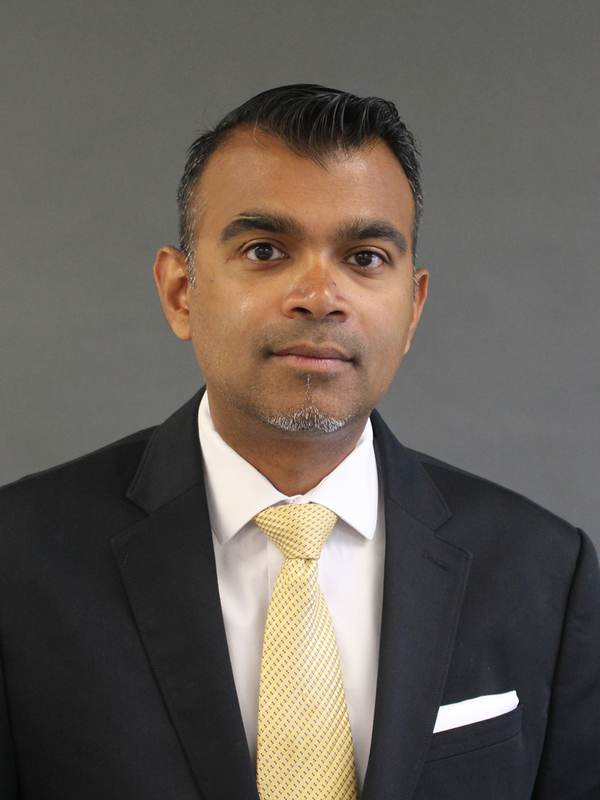 “I am honored to provide business solutions that protect my client’s business and personal interests, all so they can focus on growing their businesses and communities,” says Anand. Anand is an Allied member of AAHOA and is an active member in the local Indian community. He is a true advocate of building long term relationships with his clients. One of his favorite sayings… Success is never final!